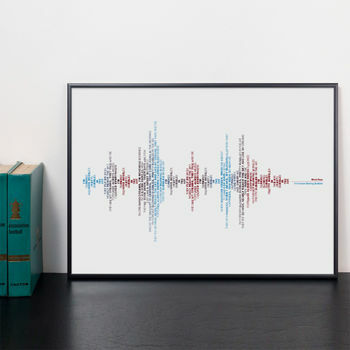 A typography print of Forever Blowing Bubbles. The song made famous by West Ham fans on the terraces. These stylish and unique football posters and prints make great gifts for West Ham football fans. 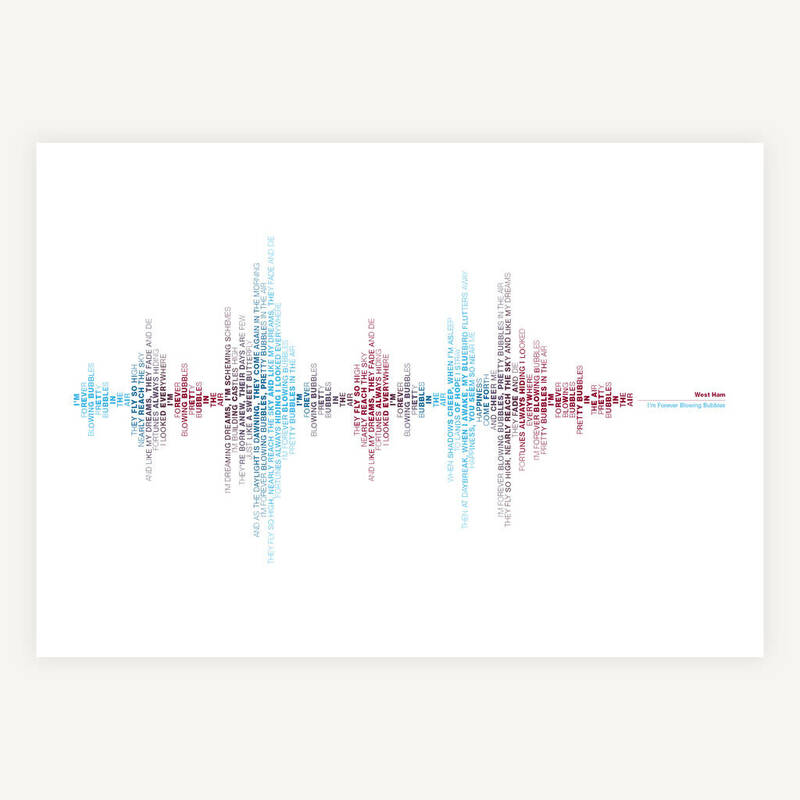 This West Ham football soundwave print is one of many football club posters and prints we have designed. Please browse the shop to see more, or contact us if you are looking for something specific.